Designed with current smokers in mind, the Edge GO system is the ideal device to make the switch from cigarettes to vaping. Simply click in the pod and inhale – that’s it. The three flavours available for the GO have been specially blended to feel and taste just like traditional cigarette smoke. Our British Tobacco flavour gives a true tobacco taste you’ll recognise immediately. Our USA Blend is akin to the mellow flavour of an American Lite, with that traditional roasted tobacco taste. Finally, our Very Menthol is perfect if you’re used to smoking menthol cigarettes, with a great recreation of the coolness of mint combined with the rich taste of tobacco. Done with one flavour? Just click in another and you’re away. 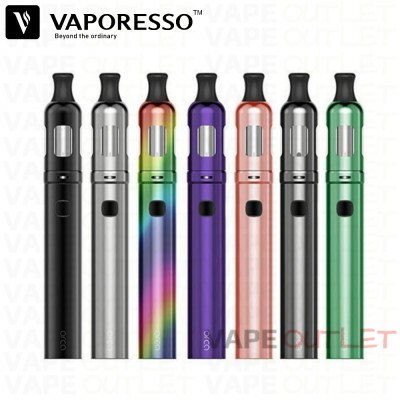 No messy liquids, complicated settings or buttons, just a great tasting vapour straight away. Weighing only a few grams, it feels light and comfortable to vape and slips in a pocket or purse easily. 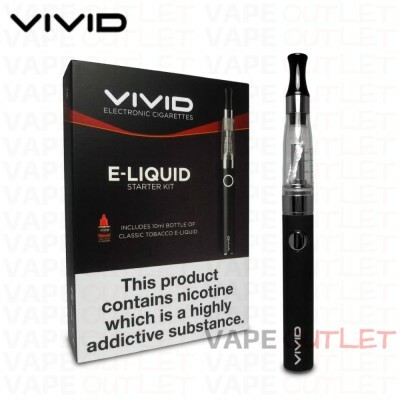 This kit is an ideal entry into vaping, or the perfect device if you’re on the GO. Colour: Jet Black. Eliquid pods not included. The T-19 is a compact and device with a premium feel, designed by our team of experts to work in tandem with our standard range of e-liquids and to provide a fantastic vaping experience. The T-19 offers a traditional, true mouth to lung (MTL) experience. When you draw there is enough resistance to feel much like a cigarette. This means you can inhale the vapour into your mouth first, then expel it or take down into your lungs. This can be tweaked with the variable resistance point at the top of the device. 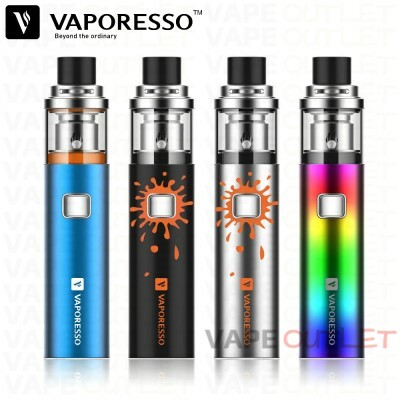 The T-19 Vape Kit device boasts a unique user-friendly operating system that is both stylish and powerful. 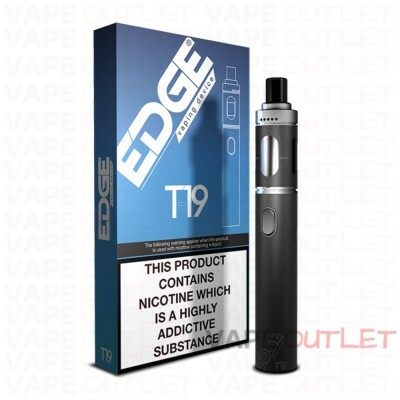 The T-19 is the ideal device for those looking for a simple to use e-cigarette.